B&B acquires the BSH factory in Vitoria and the Ufesa brand. 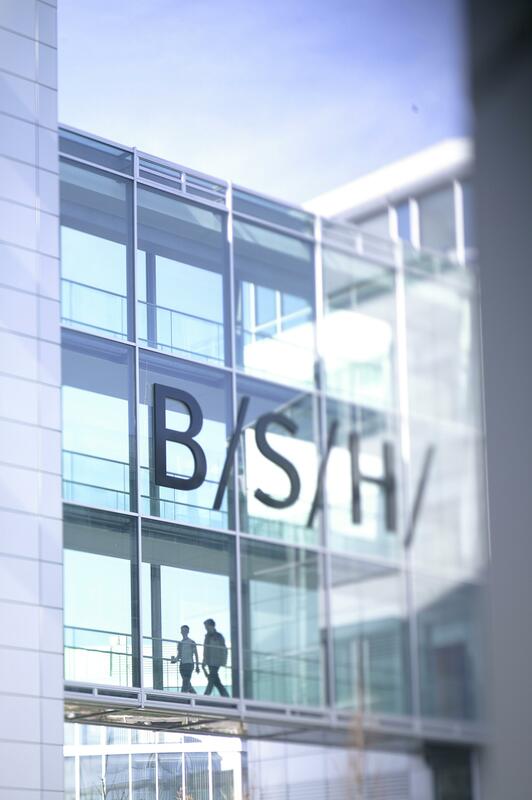 Zaragoza/Munich August 22nd (bsh) - BSH Home Appliances Group, one of the world’s leading manufacturers of home appliances, has sold its Spanish business unit for irons and steam stations to the company B&B Trends S.L.. Both parties agreed that the new owner will continue to produce irons and steam stations for BSH for an initial period, in order to support a smooth transition. In addition, BSH has sold its brand Ufesa to B&B. B&B Trends S.L. is a Spanish company with vast experience in manufacturing and developing small domestic appliances. B&B manufactures and sells small domestic appliances under the brands Daga and Di4. In the sector of small domestic appliances, BSH is focusing its activities and investments on the fields of food, beverage and indoor cleaning. Because of this strategic approach, BSH decided to sell its Spanish business unit for irons and steam stations. The Spanish company B&B acquires the BSH factory for irons and steam stations located in Vitoria including the factory assets, the dedicated IP and the R&D competence center. The effective closing of the transaction will happen after the necessary period to transfer all relevant systems and processes from BSH to the purchaser. From that moment, B&B will take over all employees in the factory and both companies signed an agreement to maintain the level of permanent employment, at the moment of closing the transaction, for 3.5 years. In addition, as of July 26th 2018, the brand Ufesa has been sold to B&B. B&B Trends has become the only owner of the brand and is therefore allowed to use the brand at their discretion, except for using it for MDA products. As of September 1st 2018, B&B will be fully responsible for all Ufesa warranty cases coming back from the market, irrespectively of which products and sale dates. As part of the transaction agreement BSH will support the ramp-up of the B&B operations by purchasing irons from the factory for an initial period. During this time, BSH will continue to sell irons and steam stations under the Bosch brand in selected focus countries. During the next weeks, both companies will prepare the operational handover to B&B. Lincoln acted as a sell-side advisor, working closely with BSH and the management team throughout the sale process to provide advisory expertise and manage the marketing, due diligence and negotiation phases of the transaction.